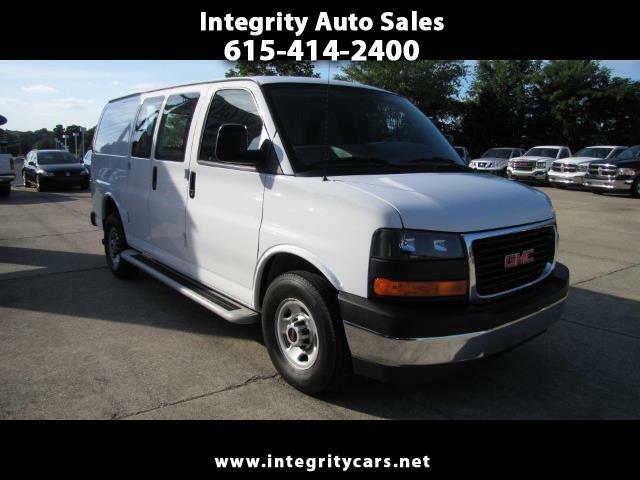 ***This 2017 GMC Savana Cargo Van with 12k miles is absolutely Perfect. On the scale of 1 to 10 it's a 10! It is nicely loaded and under full remaining Factory Warranty. Don't buy a dented up one somewhere else. Come and see for yourself or call 615-414-2400 Thanks.